Throughout IMPACT planning, residents on the IMPACT tourism committee envisioned installation of attractive signs which would direct visitors to various attractions and destinations throughout the county. 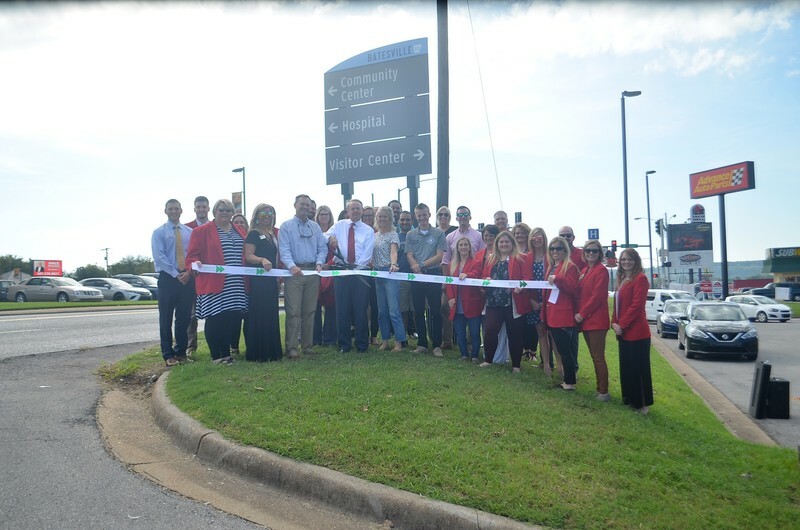 With the help of the City of Batesville, Arkansas Department of Transportation, and the Batesville Advertising and Promotions Commission, led by Tourism Director Kyle Christopher, phase one of the Wayfinding Signage project was completed on October 4, 2018. Batesville is the first city in the North Central Arkansas region to invest in this kind of project aimed at visitor navigation in support of long-range tourism development goals.